Certified in the states of New Jersey and Pennsylvania, Anne D’Amico is an Associate Partner at Alloy Silverstein and has also earned certification as a Personal Financial Specialist, a prestigious and exclusive distinction shared by only 5,000 CPAs nationwide. 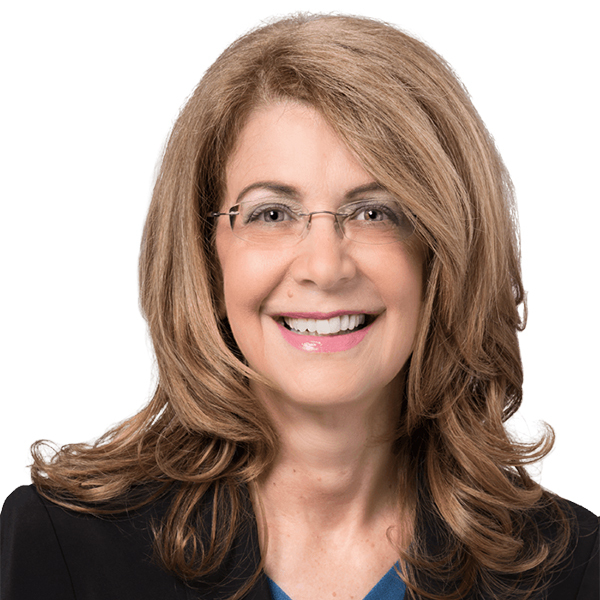 Anne has been a member of the Alloy Silverstein Group since 1988 and represents diverse clientele, including law firms, medical practices, retail businesses, and other service industries. She is active on the firm’s Marketing Committee and has authored numerous articles for the firm’s newsletters and publications. Anne is a Rutgers University graduate who lives with her family in Medford, New Jersey. She’s an avid moviegoer and reader but also enjoys golfing, baking, writing and playing the piano. Anne is a member of the American Payroll Association. Abacus Payroll, Inc. is a member of the Independent Payroll Providers Association.